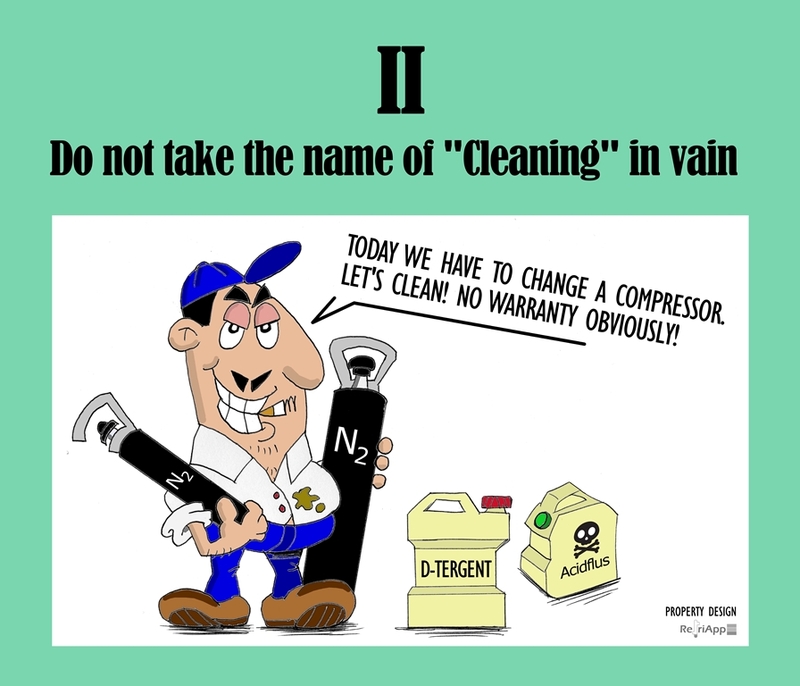 Once again, Mangu & Friolin teach us what practices of maintenance on HVAC and refrigeration installations are right or wrong. Starting with a decalogue of Refrigeration Commandments, or rather Refrigeration Commaintment. 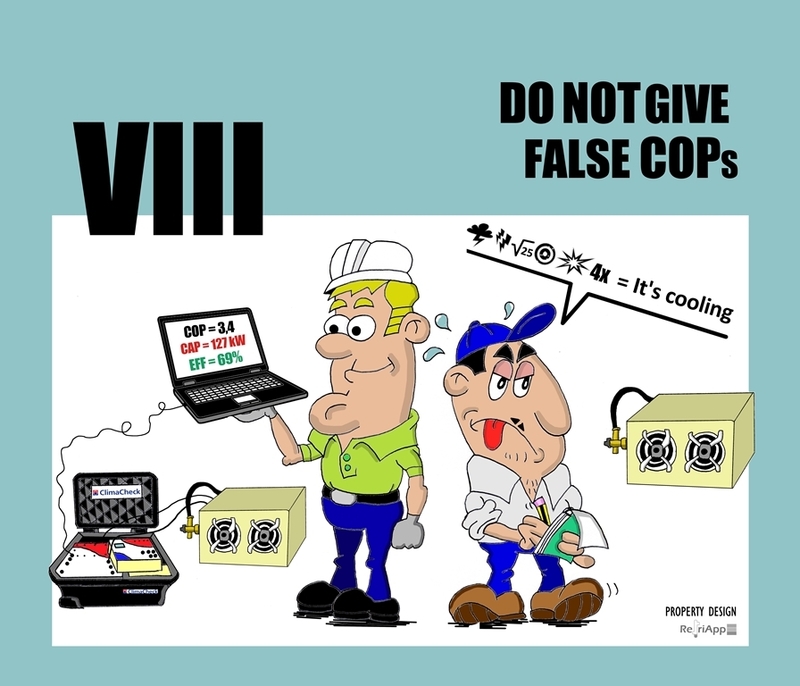 On this third occasion, the Eighth Commaintment: Do not give false COPs. Mangu & Friolín teach us what practices of maintenance on refrigeration installations are right and wrong. 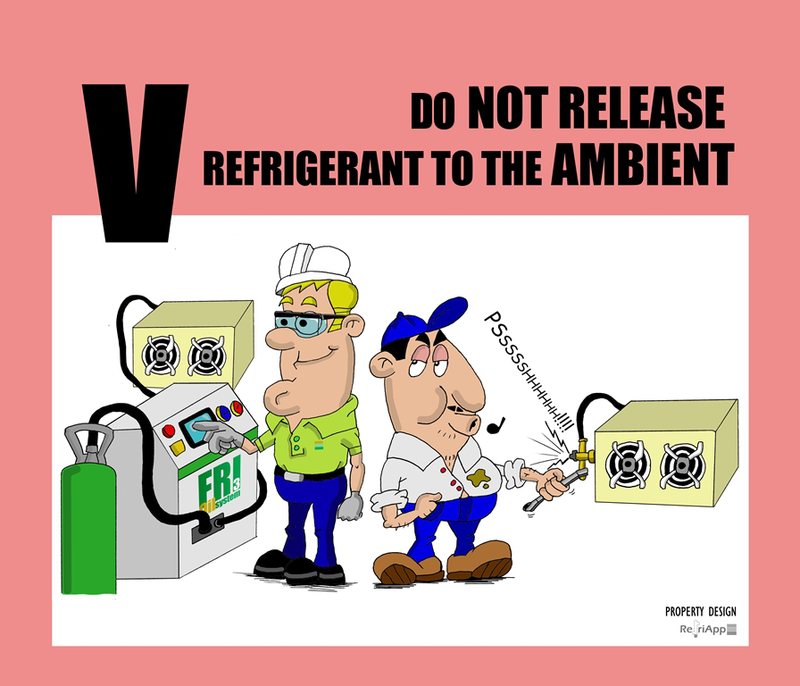 After the Second Cooling Commaintment, on this occasion the Fifth one: Do not release refrigerant to the ambient.